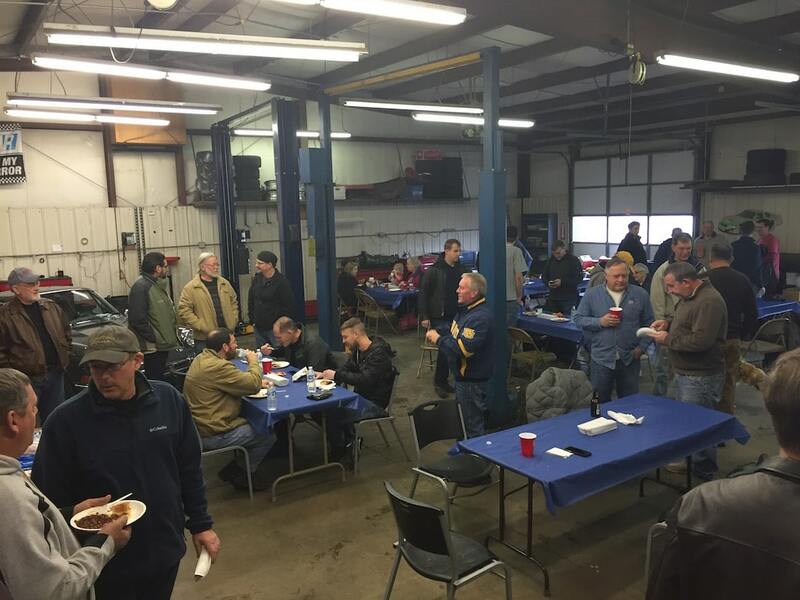 The annual Endurance Feast at KH Automotive has become one of the “kick-off” gatherings for road racers, where last years stories are shared, and this year’s challenges are made.  A number of racers and racing groups attended this year’s Feast, including the SCCA KC region, NASA Central Region, Chumpcar, the World Racing League, and Heartland Vintage Racing. 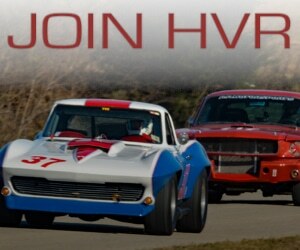 HVR Members Clancy Schmidt, Skip Myers, Tony Shores, and Russ Dickey were on hand, and got the opportunity to do lots of great networking with the other organizations plus the folks from the Lake Garnett Grand Prix Revival. We’ll be recapping the discussions at the upcoming HVR annual meeting. We want to thank Kevin Hinckle of KH Automotive for hosting the event and getting some great BBQ for us to chow on, and to all the organizers and sponsors who helped and provided prizes.